The secret sauce of Pinemere Camp is absolutely our Staff. We take great pride in the selection, development, and retention of some of the best staff in camping. Our team is made up of individuals that grew up right here at Pinemere Camp and of new members joining us for their first summer. 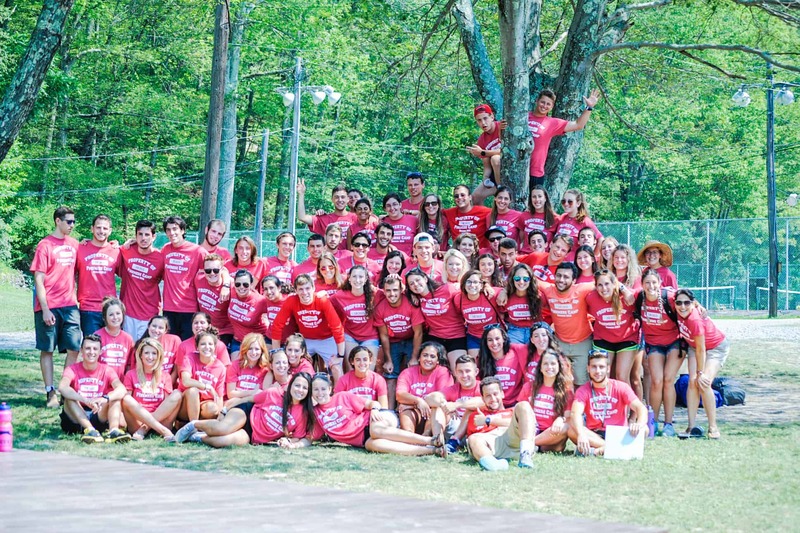 The Staff represent more than 15 different countries and are all hired for their character and commitment to making Pinemere an amazing Jewish overnight camp. Our camp staff are screened, interviewed and selected by our camp’s Directors. Each person completes a rigorous Orientation& Training Program before camp and participates in Pinemere’s in-service training throughout the season. Each staff member is required to pass 3 different background checks, including an FBI fingerprint check. If you are interested in a staff position with Pinemere Camp, please apply online. Positions fill quickly, so don’t delay!